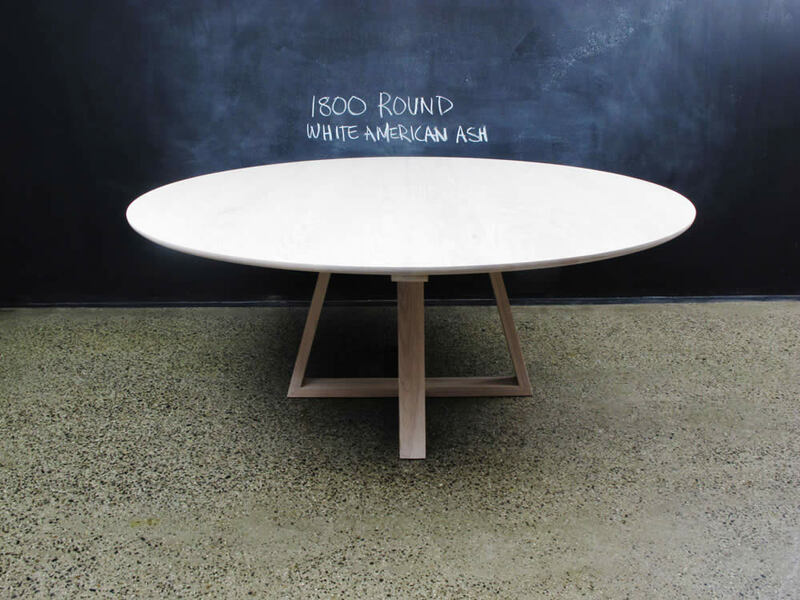 Light and simple in design, this circular table has no railing underneath it making it more comfortable to be seated around. Balanced angular base design. Mortice and half housed joints with floating tenons. 3 x coats clear 2 – Pack lacquer. Hand buffered wax. Phone We'll never share your phone number with anyone else. Copyright © 2000 - 2019 Christian Cole Furniture.